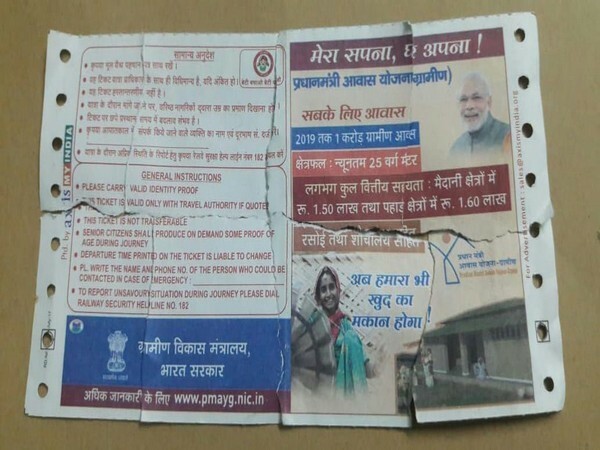 Indian Railway to withdraw the tickets carrying the photographs of Prime Minister Narendra Modi,as the general election is coming closer. The new act will be a part of the Model Code of Conduct(MCC) being in force. The announcement had just came after the Trinamool Congress(TMC) approached the Election Commission of India accusing BJP is violating the MCC. The TMC delegation including Derek O’Brien,Sukhendu Sekhar ray and Chandan Mitra accused PM Modi’s picture being published in railway tickets.